Just to prove you are a human, please solve the equation: 25 - 5 = ? 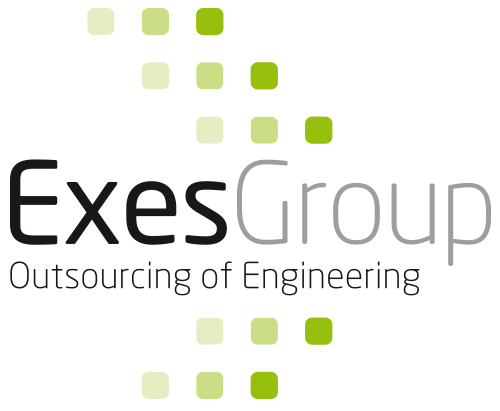 The Exes Group helps businesses in the manufacturing industry to circumvent the increasing shortage of technicians by outsourcing engineering work to India. By creating flexible capacity, clients can focus on knowledge-intensive activities such as R&D, innovation and concept development. Our goal is to create a situation in which your engineers are specifically engaged in activities which add value to the organisation. Other activities within the engineering department or drawing room that add little value, require little knowledge, are high in volume and very repetitive, will be done by us on your behalf. By making the distinction ‘knowledge-intensive / labour-intensive’, we help our clients to the use right competencies, at the right costs, for the right activities.